Invisible Girl Music Publishing is now publisher for this magnificent catalogue of life works by Spider Mike King. 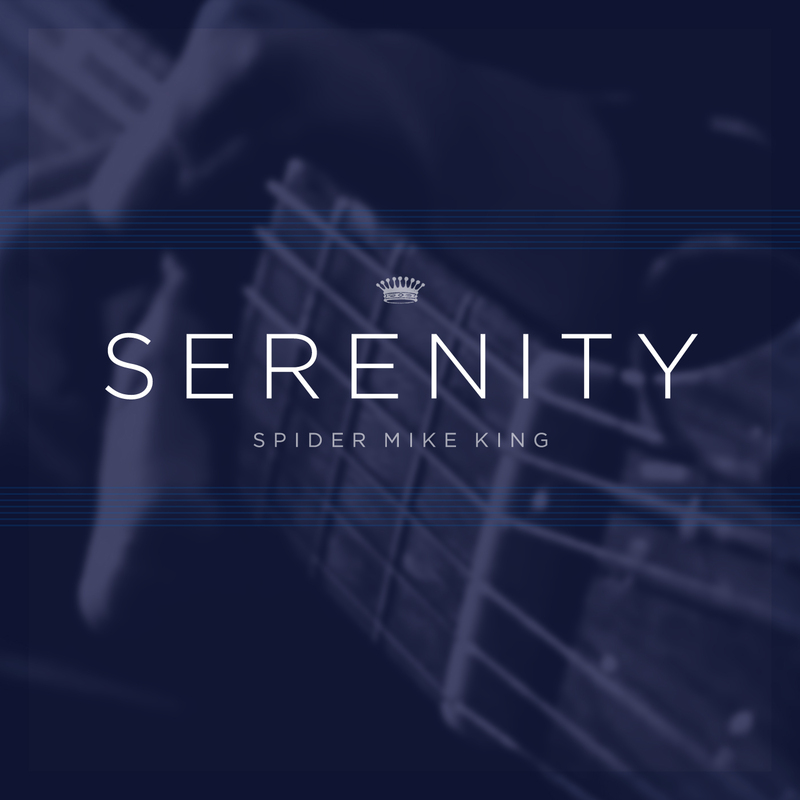 From Manchester, Spider Mike has been a mainstay on the music scene since the early 1970's. To celebrate, we are making one of his songs available on Invisiblegirl Records more details. This is Serenity. • 2 bonus tracks added to CD single.